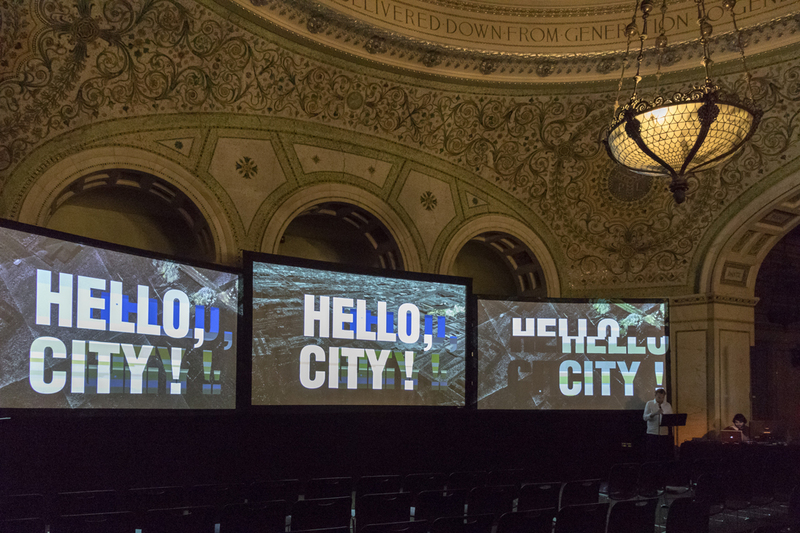 Liam Young will be In Austin Texas this week to close the SxSW Cities Summit with a performance of ‘City Everywhere: A Storytelling Tour Through the Landscapes of Technology’. The perfromance starts at 5pm, March 13th. Travel with Liam and an all-seeing smart city operating system as they take a tour in a driverless taxi on a storytelling tour through the flickering screen and beyond the fog of the cloud, to explore City Everywhere, a quasi-fictional city of the near future, extrapolated from the fears and wonders of an increasingly complex present. Seen through the eyes of the machines we are now designing our cities for you will visit the autonomous infrastructures, industrial territories and sacrificial landscapes that span from the robot ports on the Siberian coastline to the massive mining excavations carved from the middle of Australia where our gadgets begin their lives. Our luminous technologies cast shadows that stretch across the planet. Liam will also be speaking on March 14th for the panel Research, Exploration, Art: The Holy Trinity of VR Creation with media artists Marshmallow Laser Feast, Jennifer Stein and Wired writer Peter Rubin. 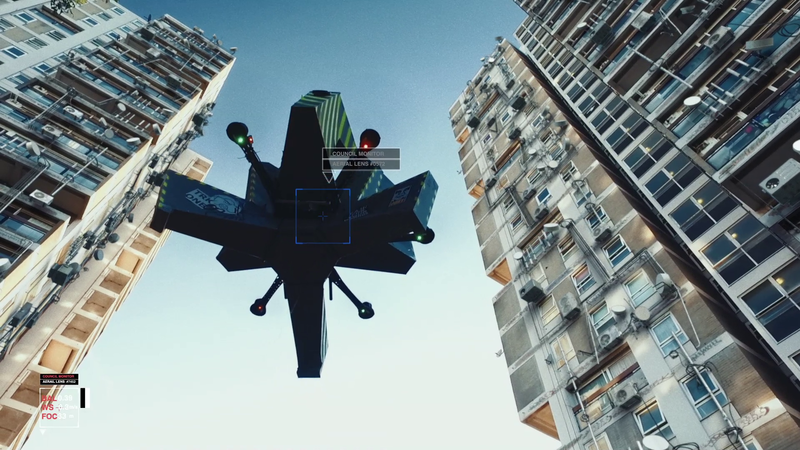 At e-flux New York on Friday, March 31, at 7pm with speculative architect Liam Young for the audio-visual performance, “I Spy with my Machine Eye,” a filmic tour told from the perspective of a drone drifting across the planet. 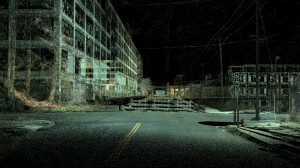 Based around his short film In the Robot Skies, the first fiction film shot entirely using preprogramed drones and accompanied by an original soundscape by acclaimed electronic producer Forest Swords, Young presents a near-future love story set against the fears and wonders of an impending drone age. The evening is organized on the occasion of Young’s first solo exhibition in the US, Liam Young: New Romance, on view from March 30 to May 13, 2017 at the Arthur Ross Architecture Gallery, Buell Hall, Columbia University Graduate School of Architecture, Planning and Preservation (GSAPP). On October 8th join us for the world premiere of speculative architect Liam Young and acclaimed electronic producer Forest Swords‘ audio-visual tour, In the Robot Skies, the first science fiction film to be shot entirely through autonomous drones. 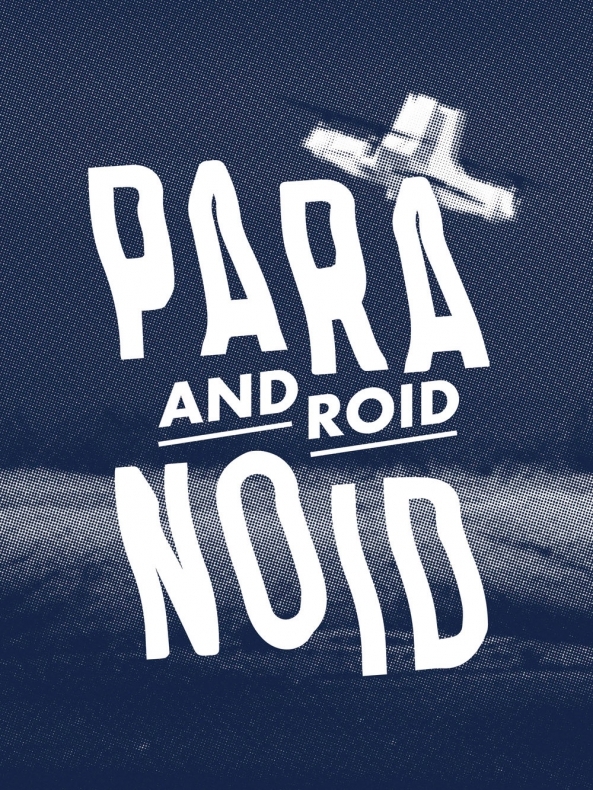 With live musical accompaniment Young narrates a near future world where drones have become as ubiquitous as pigeons. The performance is a part of BFI’s London Film Festival and takes place in Southbank’s IMAX theatre. Buy tickets here. 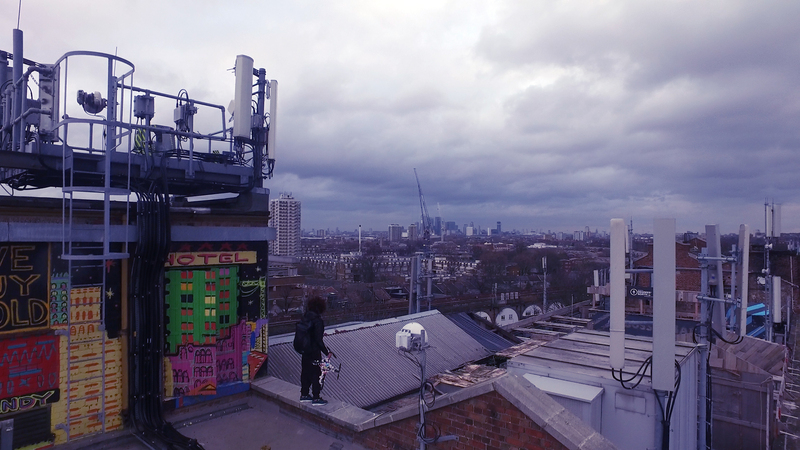 The spine of the performance is a new short film directed by Liam Young and written by fiction author Tim Maughan, From the eyes of the drones we see two teenagers each held by police order within the digital confines of their own council estate tower block in London. A network of drones survey the council estates, as a roving flock off cctv cameras and our two characters are kept apart by this autonomous aerial infrastructure. We watch as they pass notes to each other via their own hacked and decorated drone, like kids in an old fashioned classroom, scribbling messages with biro on paper, balling it up and stowing it in their drones.. In this near future city drones form both agents of state surveillance but also become co-opted as the aerial vehicles through which two teens fall in love. Audiovisual Storytelling Performance at The Conference, Malmo Sweden August 17. The conference is a two day event bringing together speakers to discuss the emerging trends of the digital world. Liam Young will be doing a multi screen audio visual storytelling performance presenting the past, present and future of the smart city. The event is now sold out but you can watc hthe ive stream from 1100 Wednesday August 17th Sweden time here. On Wednesday Feb 3rd at Transmediale in Berlin join Liam Young, sound artist Aneek Thapar an all-seeing smart city operating system as they take a tour in a driverless taxi through a network of software systems, autonomous infrastructures, ghost architectures, anomalies, glitches, and sprites, searching for the wilds beyond the machine. This performance is an audio-visual expedition to a city found somewhere between the present and the predicted, the real and the imagined, stitched together from fragments of real landscapes and designed urban fictions. Set in the Chinese-owned and -controlled Detroit Economic Zone (DEZ) and shot using laser scanners, the film presents this near-future city through the eyes of the robots that manage it.Commissioned by AND Festival/Chicago Architecture Biennial and reimagined for transmediale/conversationpiece, Hello, City! 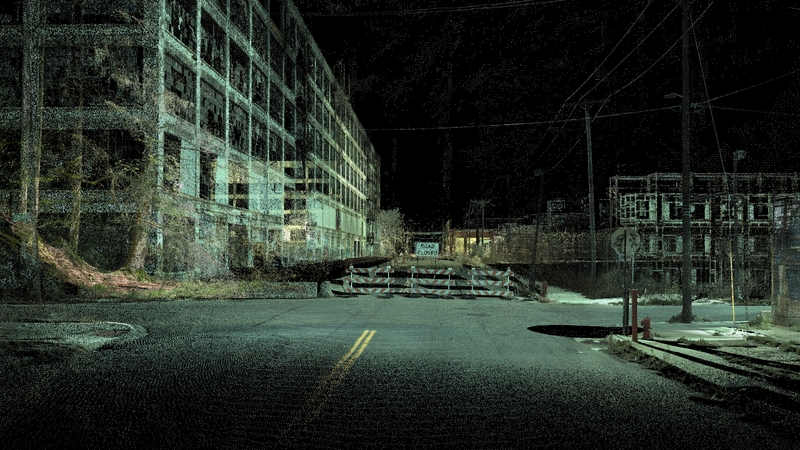 is a live performance of Where the City Can’t See, the world’s first fiction film made entirely from data (directed by Liam Young and written by fiction author Tim Maughan). This event marks the kick-off of the transmediale Co-Curricular program and will be introduced by Daphne Dragona, the program curator. The Co-Curricular program explores how speculative urbanism can empower the awareness and understanding of today’s networked infrastructures. transmediale visitors are invited to also experience Young’s work through the initiative of Public Art Lab, where his dystopian cityscapes will be screened at Collegium Hungaricum Berlin from 2-7 February 2016. Join speculative architect Liam Young and an all-seeing smart city operating system as they ride along in a driverless taxi on a storytelling tour through a network of software systems, autonomous infrastructures, ghost architectures, anomalies, glitches and sprites, searching for the wilds beyond the machine. This performance is an audio-visual expedition to a city found somewhere between the present and the predicted, the real and the imagined, stitched together from fragments of real landscapes and designed urban fictions. 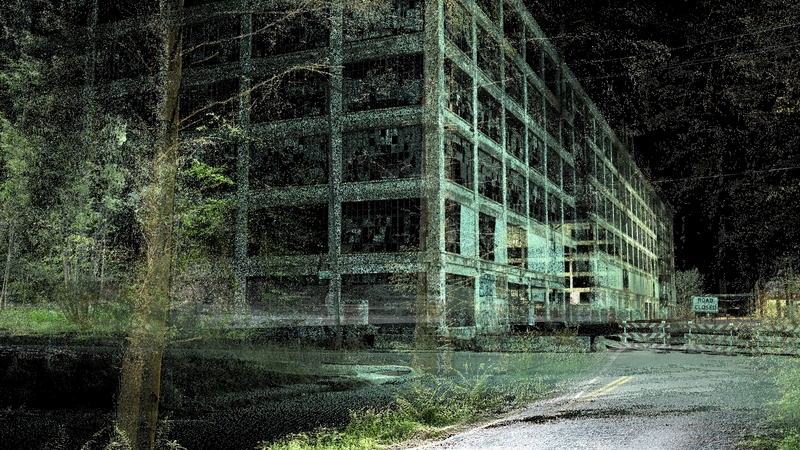 Tomorrows Thoughts Today’s Liam Young will be premièring a 3 screen audio visual storytelling performance at Sci Arc in Los Angeles, Wed 7pm October 28th. With spoken word and a rapid fire assault of film, animation and live sound mixing we will go on a storytelling walking tour through the flickering screen and beyond the fog of the cloud, to explore City Everywhere, a fictional city of the near future, extrapolated from the fears and wonders of an increasingly complex present The performance will narrate a place found somewhere between the real and the imagined, stitched together from fragments of distant landscapes, extreme mega cities and designed urban fictions. Admission is free and open to the public. The venue address is 960 East 3rd Street, Los Angeles, CA 90013. Liam Young, of Tomorrows Thoughts Today, will be performing at two events in Japan this week. 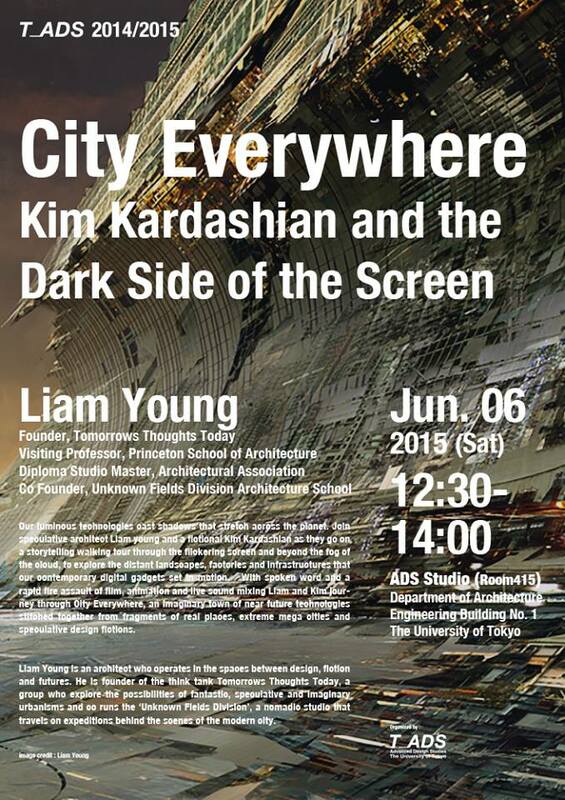 He will be performing ‘City Everywhere’ at The University of Tokyo on Saturday June 6th 12:30-14:00 (at UTokyo, Engineer bldg.1 415 ADS Room) and on June 7th he will be speaking on the Post Human City at ‘The Saga of Continuous Architecture’, a symposium at the Yokahama Port Terminal. 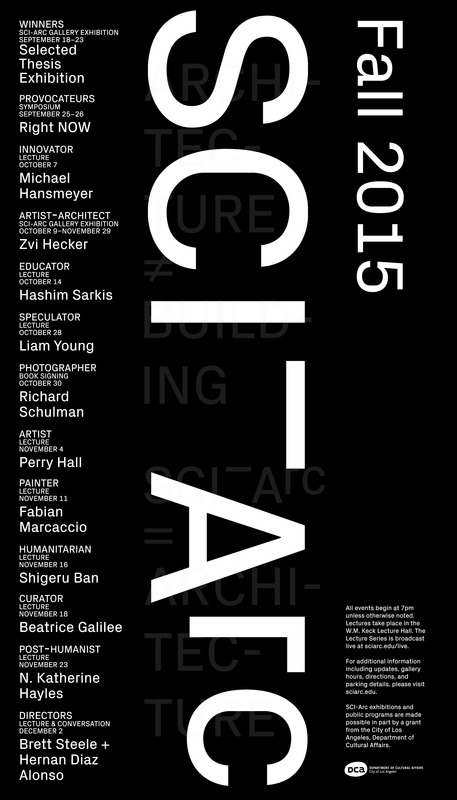 The event also features Kengo Kuma, Kazuyo Sejima, Arata Isozaki, Jesse Reiser and Hernan Diaz Alonso. Our luminous technologies cast shadows that stretch across the planet. At STRP festival in Eindhoven Liam Young and a fictional Kim Kardashian will take the audience on a storytelling walking tour through the flickering screen and beyond the fog of the cloud, to explore the distant landscapes, fictions and infrastructures that our contemporary gadgets set in motion. 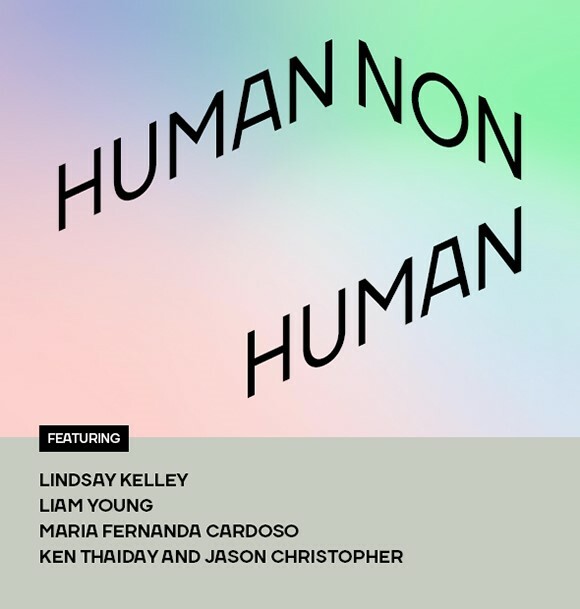 With spoken word and a rapid fire assault of film, animation and live sound mixing Liam and Kim will transport us to City Everywhere, an imaginary town of near future technologies stitched together from fragments of real places, extreme mega cities and speculative design fictions. If you are not in the Netherlands you can watch the live stream on Firday 27th March here. 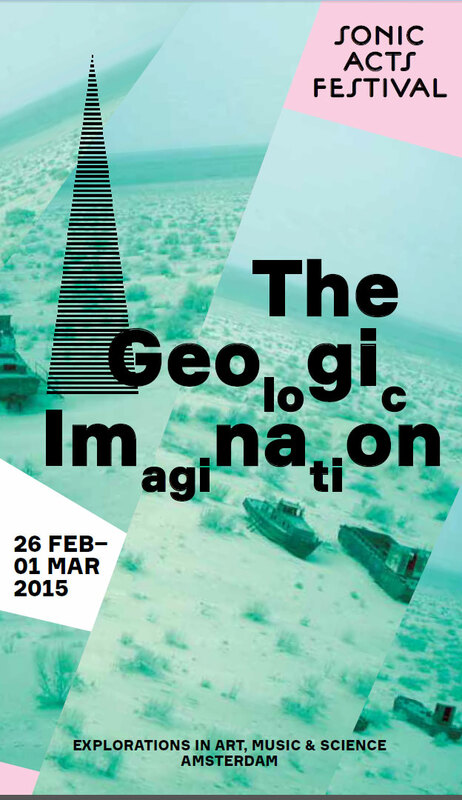 On February 26th – March 1st Liam Young will be speaking and running a masterclass at the Sonic Acts 2015 festival: The Geologic Imagination.Inspired by geosciences, the 2015 Sonic Acts Festival zooms in on planet Earth. Fundamental to The Geologic Imagination is the thesis that we live in a new geological epoch, the Anthropocene. Human activity has irreversibly changed the composition of the atmosphere, the oceans, and even the Earth’s crust. Humanity has become a geological force. Other speakers include Timothy Morton, Graham Harman, Alan Weisman, Jeff Vandermeer, Ben Bratton and many more. Liam will also be running a masterclass titled Reimagining the Present, Scenes from a film that doesn’t exist that will explore traditional special effects tropes from science fiction and introduce the use of entry-level CGI, special effects, post-production film and animation techniques. The FutureEverything festival is an essential meeting ground of a global community shaping emerging debates around the technology, culture and governance of tomorrow. 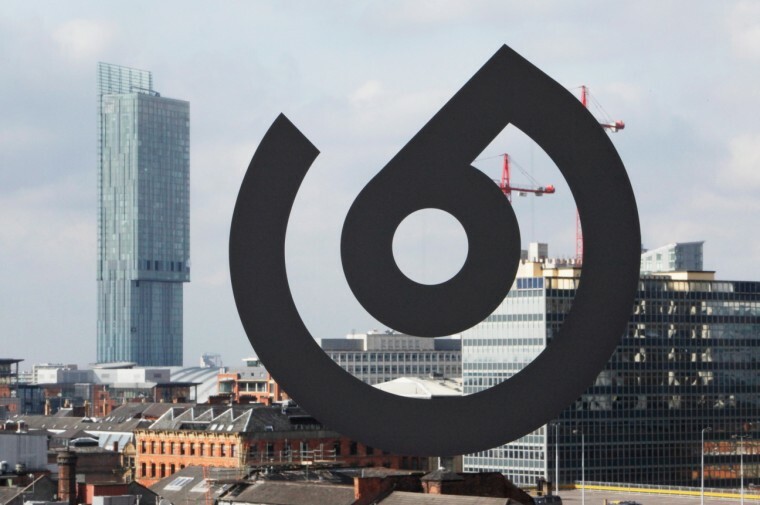 In the neo-gothic splendour of Manchester Town Hall on 31 Mar and 1 Apr, the two-day FutureEverything Conference will feature inspirational keynotes, participatory workshops and intimate talks from world leading practitioners and thinkers from design, art, urbanism, business, academia and more. 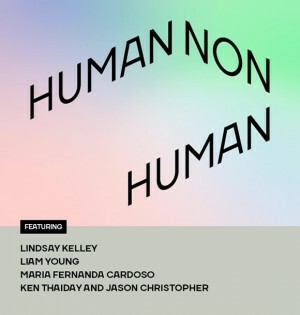 Liam Young will première a new storytelling performance investigating the global scale implications of emerging technologies. Other speakers include Anthony Dunne, Golan Levin, James Bridle, Adam Greenfield, Koert Van Mensvoort et al. 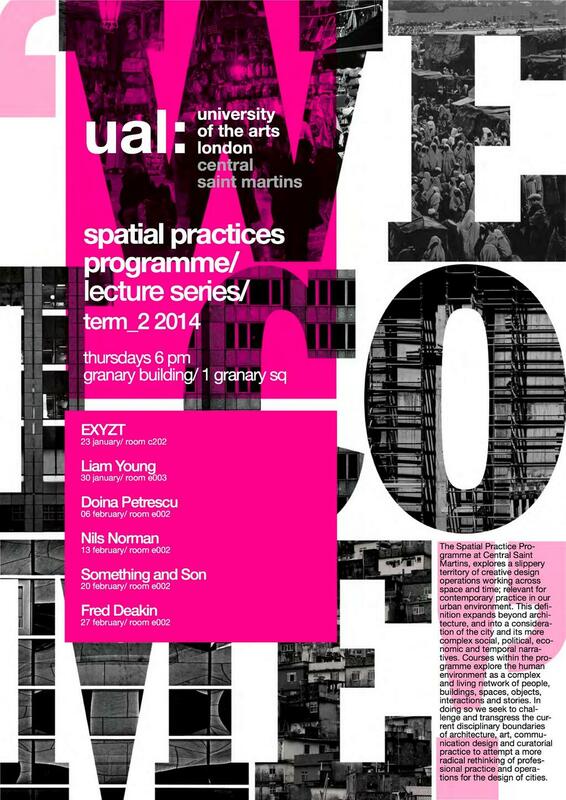 Tomorrow’s Thoughts Today’s Liam Young will be doing a live storytelling performance of ‘Brave New Now’ for Central Saint Martins Spatial Practices Public Lectures series on January 30th 2014 at 6pm room E003. He will present a storytelling walking tour through the Brave New Now, an imaginary city, extrapolated from the wonders and possibilities of emerging biological and technological research. A place found somewhere between the real and the imagined, both achingly familiar and exceedingly strange, stitched together from fragments of distant landscapes and speculative designed fictions. the event is free and open to the public. 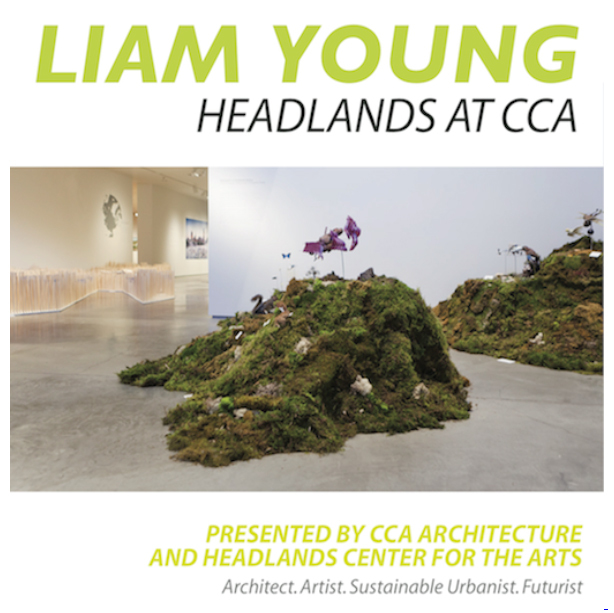 Tomorrows Thoughts Today’s Liam Young will be speaking in San Francisco at the California College for the Arts, Nov 14th 7:00pm. Liam will be taking the audience on a walk through the near future wilderness with his storytelling performance titled ‘A Field Guide to the Landscapes of Technology’. The event is in association with the Headlands Centre for the Arts where Liam is the inagural artist in residence for the Architecture and Environments programme.